Five fab house plants that are hard to kill! 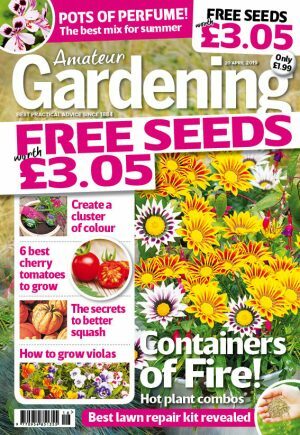 There’s tips on growing swedes, expert advice on taking carnation cuttings, a guide to making a simple fat & seed bird feeder, a test to find the best garden clogs and shoes…. Grab a copy and let’s get growing!